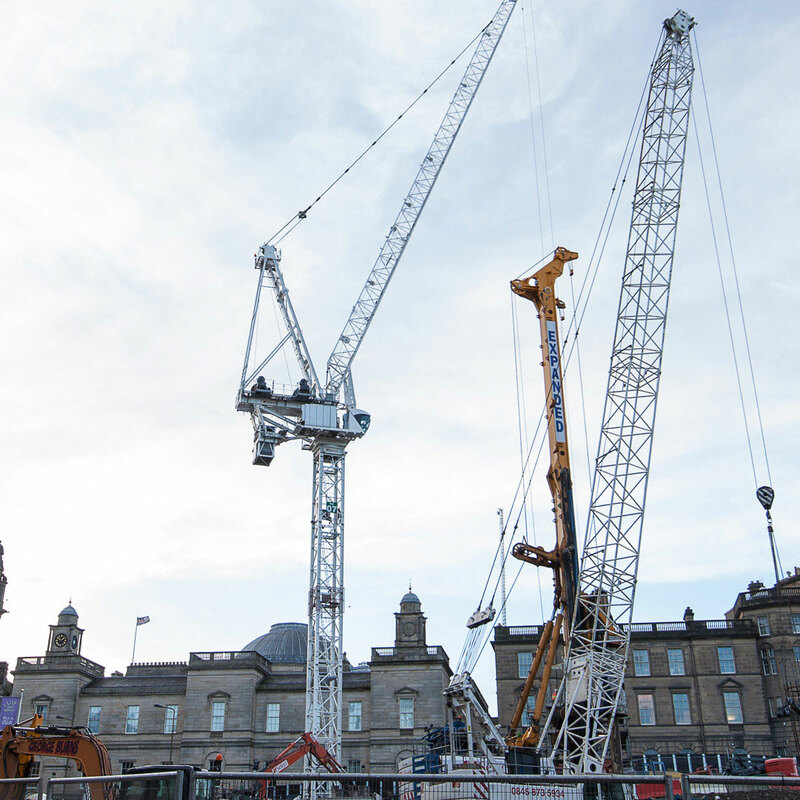 Laing O’Rourke, the main contractor for the £1 billion Edinburgh St James project, has completed its first year onsite, as demolition work approaches anticipated completion in the new year. Appointed by TH Real Estate in 2015 on a consultancy basis to advise on pre-construction work, Laing O’Rourke was subsequently appointed as the main contractor for the landmark 1.7 million sq ft project in October 2016, with demolition work commencing in the same month. Demolition of the former St James Shopping Centre and carparks has now been completed, with work ongoing at the former Scottish Government building. Piling activity is also progressing and the main basement excavation works have commenced. 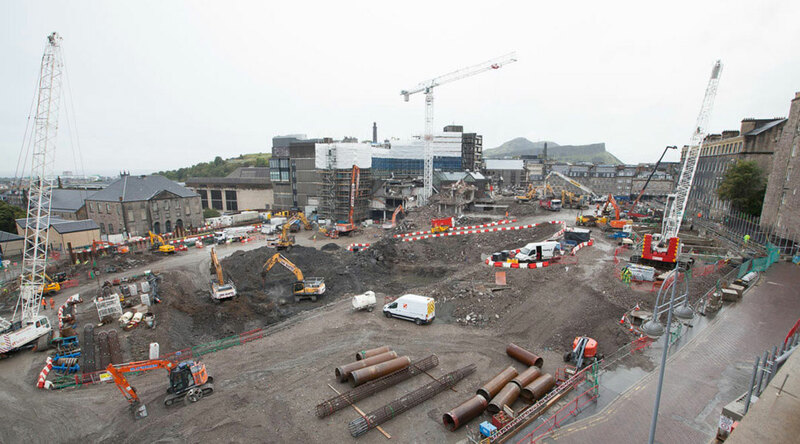 “From day one we’ve been aware of our responsibilities to manage such a complex city centre project, one which will make a big impact in Scotland’s capital in 2020. In keeping with a 21st century approach, we’ve been able to divert almost all of our waste materials from landfill, recycling the equivalent of 13,000 small family cars worth of waste to be reused on site again. The retail and leisure element at Edinburgh St James is anticipated to complete in 2020, followed by full scheme completion in 2021. Designed by Allan Murray Architects, the development will comprise 850,000 sq ft of shopping space, 150 new homes, Edinburgh’s first Everyman cinema, and the UK’s second ever W Hotel.